LED Lighting is becoming key to agricultural operations. 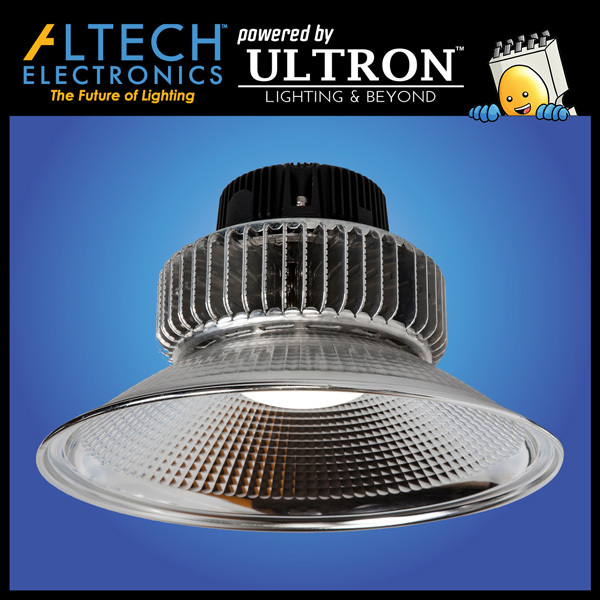 Altech’s round LED lights can be found in places such as dairy farms and stables. The market for farm lights is a rapidly growing sector, and Altech is committed to leading these efforts. 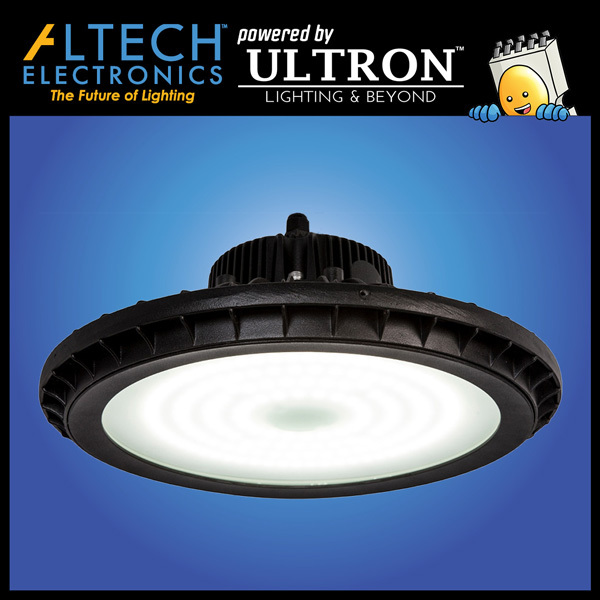 Our round LED lights, such as our UFO Highbay, have an operating temperature as low as -30 °F and as high as 150 °F. 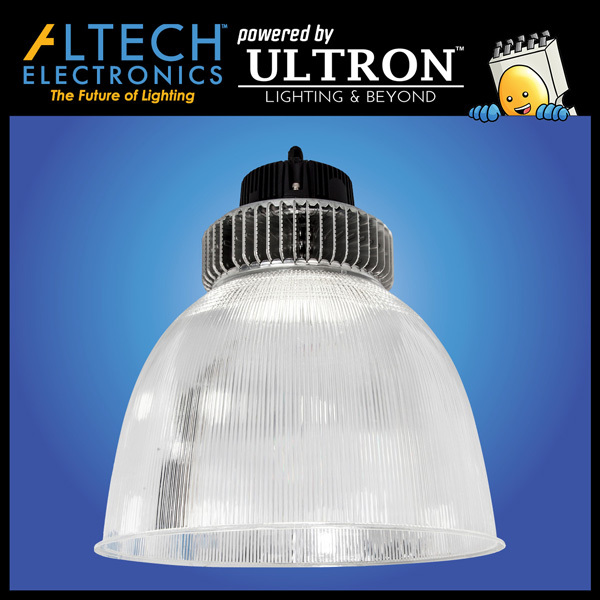 Altech’s lights are both sustainable and durable in even the harshest conditions. 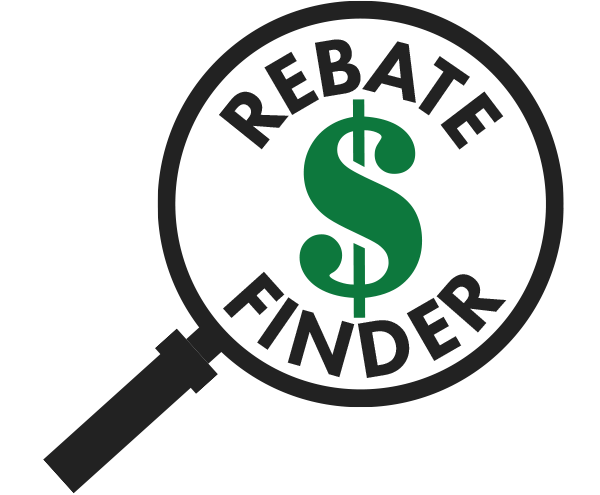 With this unmatched feature, combined with the highest lumen efficiency in the market and the only 10 year wrap-around warranty, it is no wonder we are the primary choice for farm light fixtures. Round LED lights can also assist in the productivity of the farm. Adjusting LED light color temperature is known to influence milk production of cows because of the lights’ ability to emulate day time. In addition, smart lighting and sensor technologies can track workers and even animal movements, detecting and informing you of irregular mobility in your herd of livestock. By having the highest operating temperature in the industrial market, our Highbays can withstand the abnormal conditions of a farm and can both effectively illuminate the perimeter and conduct asset tracking for a farmer, while requiring minimal effort from them.